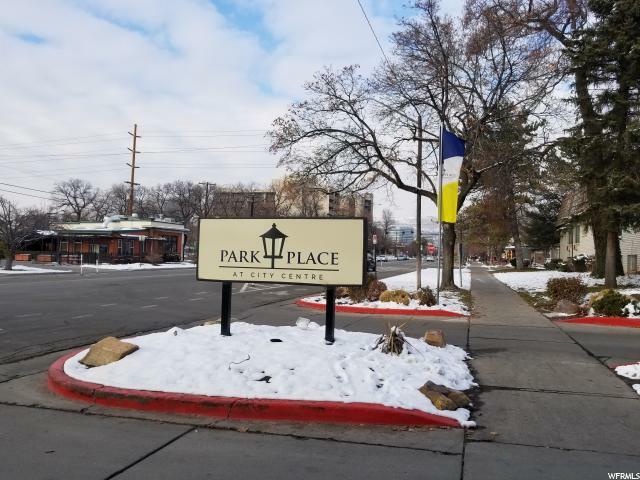 All PARK PLACE homes currently listed for sale in Salt Lake City as of 04/22/2019 are shown below. You can change the search criteria at any time by pressing the 'Change Search' button below. "THE HIGHLAND PARK at PARK PLACE - Park Place is a new boutique community on the high-east side of the Salt Lake valley. Perfectly located at the foothills of the wasatch mountains in Draper, Utah residents enjoy easy access to miles of bike and walking trails. You will have time to take advantage of the trails since Park Place is a maintenance free community with the HOA providing all yard care and snow removal! The Highland Park home plan offers unique architecture with a light filled open floor plan, single level living with master suites on both levels, two covered patios for relaxing or entertaining, professionally designed interior with luxurious finishes (stained white oak flooring, marble fireplace, woven wall coverings, large chef style built in refridgerator and freezer, plus quartz countertops throughout). This project is almost sold out! So what are you waiting for? CONSTRUCTION COMPLETION DATE: MARCH 25, 2019." 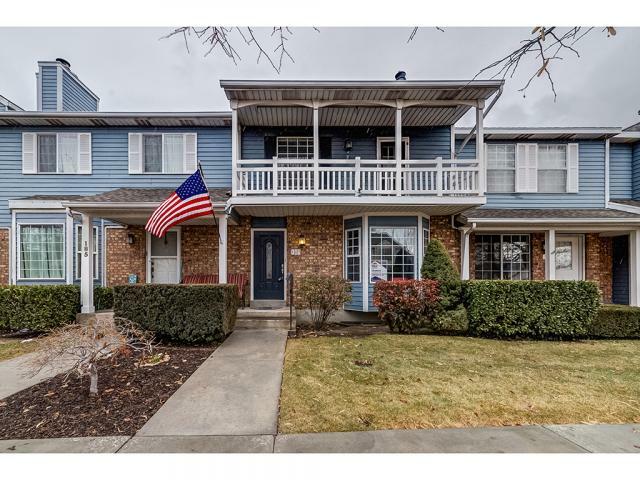 "This darling Orem townhome makes commuting a breeze! Located near UVU, freeway access, restaurants, shopping and more, while maintaining a peaceful quiet atmosphere makes this the perfect place to call home or an easily rentable investment property. Enjoy a roomie main floor with space to entertain on a private outdoor deck. Two cozy fireplaces add warmth and ambiance to any gathering and upstairs find plenty of bedrooms, including a master suite with a beautiful covered balcony to unwind on after a long day. This is an ideal opportunity to own a spacious, inviting, low maintenance, affordable home in Orem!" "Looking for that perfect tucked away home that's close to everything? You found it! Move-in ready 3 bedroom. 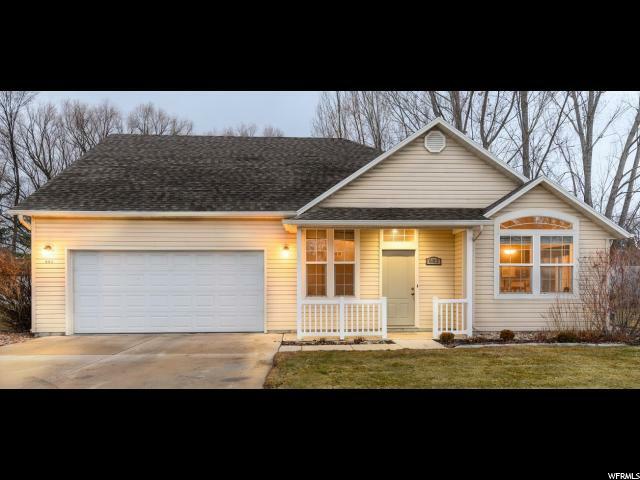 2 bath rambler-style home with 2 car garage and bonus room (2nd family room, studio, bedroom - you decide!). Vaulted ceilings, updated paint, A/C, plenty of storage, HOA covered lawn maintenance and snow removal. Come see today!! "